Over 800 hard rock rock fills to get you busy playing instead of sequencing. The perfect complement to our Hard Rock Drum Grooves MIDI Pack 1, take your MIDI drum tracks to another level of aggression with our blisteringly live collection of Hard Rock MIDI drum fills, all in one powerful downloadable collection. Included are 867 MIDI files divided between 9 different Hard Rock and Rock drum styles in different tempos and feels, all recorded live by seasoned, professional drummer. All fills are presented with multiple variations, allowing users of all popular virtual drum instruments like BFD2®, EZdrummer®, Superior Drummer®, Addictive Drums®, Cakewalk® Session Drummer™ to create quickly and easily enhance existing hard rock and rock drumtracks with a powerful “go-to” toolbox of drum fills. This library is the perfect complement to our dedicated collection of Hard Rock MIDI drum grooves – Slam Tracks Hard Rock MIDI Drum Grooves Pack 1. •	867 Royalty Hard Rock and Classic Rock fill, from one to eight bars in length. •	Played in 4/4 with straight, triplet & swing feels in tempos ranging from 70 to 180 BPM. Intro fills, transition fills, fill stops and breaks are included in each drum fill folder. •	Outstanding feel and realism. All files are live performances – our MIDI drum grooves and fills are not quantized. Slam Tracks Hard Rock MIDI Drum Fills Pack 1 is available for instant download now from Slam Tracks for $19.95. Slam Tracks Hard Rock Drum Grooves MIDI Pack 1 is a powerful collection of over 500 hard rock, classic rock, and alternative rock MIDI drum loops. Created for songwriters looking for an easy-to-use collection of hard rock grooves that will truly inspire and deliver the heaviness they crave. Time to bring your virtual drum tracks to life with an aggressive and live collection of Hard Rock MIDI drum loops, all in one powerful downloadable collection: Slam Tracks Hard Rock MIDI Drums Pack 1. Included are 527 MIDI files divided between 10 different Hard Rock and Rock Grooves styles in different tempos and feels, all recorded live by seasoned, professional drummer. All grooves come with multiple variations, allowing users of all popular virtual drum instruments like BFD2®, EZdrummer®, Superior Drummer®, Addictive Drums®, Cakewalk® Session Drummer™ to create quickly and easily complete hard rock and rock drumtracks. This library also includes multiple drum fills as part of the groove phrases – a dedicated collection of Hard Rock MIDI drum fills can be found in our Slam Tracks Hard Rock MIDI Drum Fills Pack 1. 527 Royalty Hard Rock and Classic Rock Beats, from two to eight bars in length. 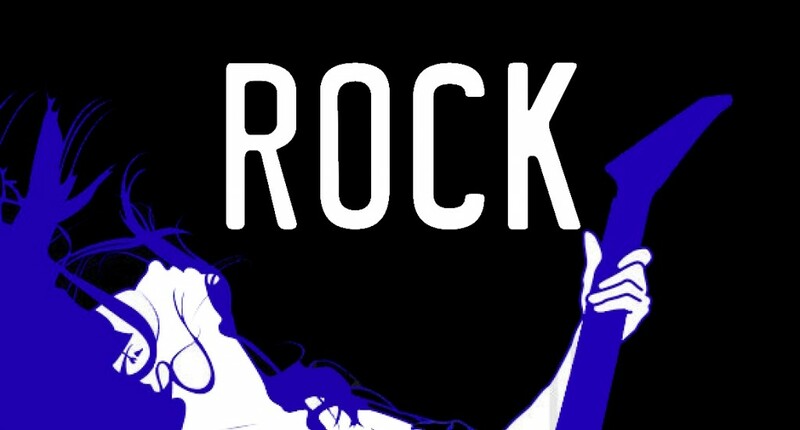 10 styles of Hard Rock, Classic Rock, and Alternative Rock. Played in 4/4 with straight, triplet & swing feels in tempos ranging from 70 to 180 BPM. Additional half-time, double-time, triplet-based feels are also included within each Groove Set. 2, 4, 8, and 16 bar grooves with multiple variations per beat with Tom grooves, hihat and ride variations, half-time, double-time and triplet-based groove feels. Formatted for BFD2®, EZdrummer®, Superior Drummer®, Addictive Drums®, Cakewalk® Session Drummer™ & *General MIDI Standard MIDI Files (all included). Outstanding feel and realism. All files are live performances – our MIDI drum grooves and fills are not quantized. Rock Drum Essentials 1 includes these formats: Addictive Drums, BFD, BFD2, EZdrummer, Superior 2, Steven Slate Drums, GM, and Cakewalk Session Drummer! 1. Download 2. Import 3. Rock!